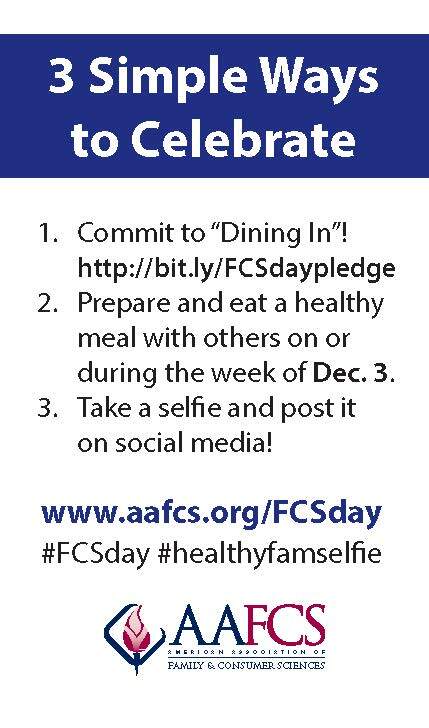 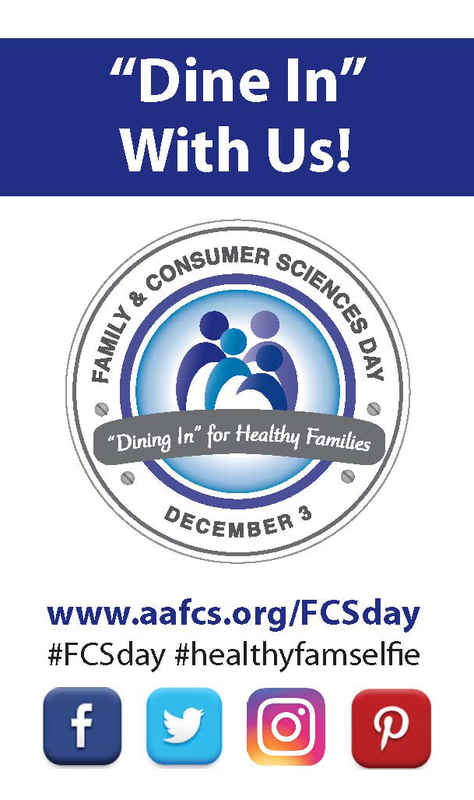 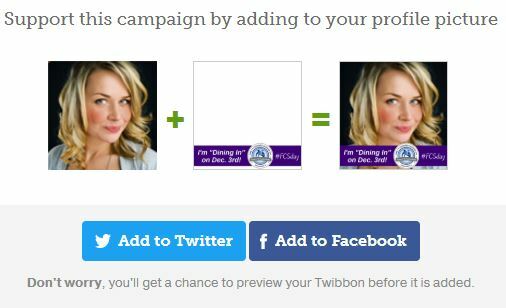 Add an FCS Day Twibbon (frame) to your Twitter and/or Facebook profile photo! 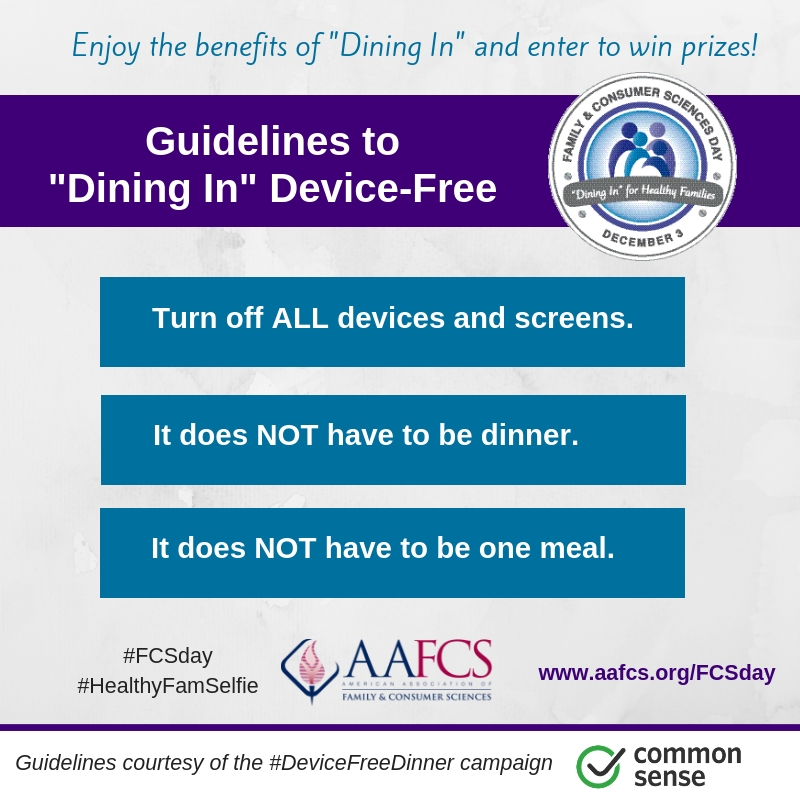 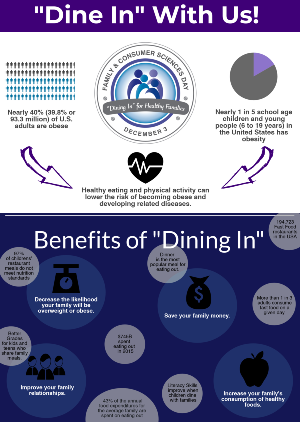 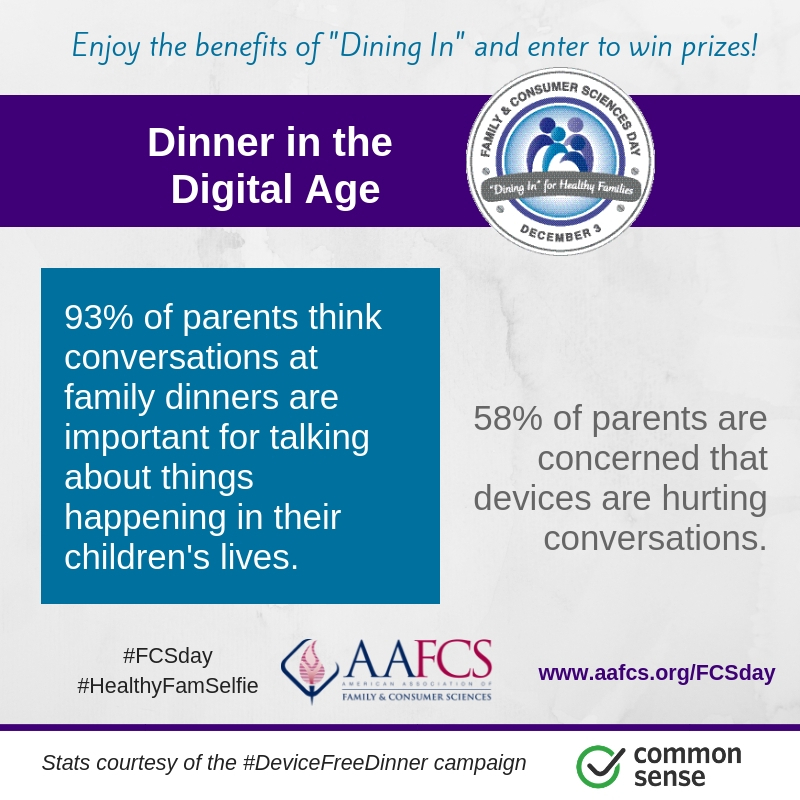 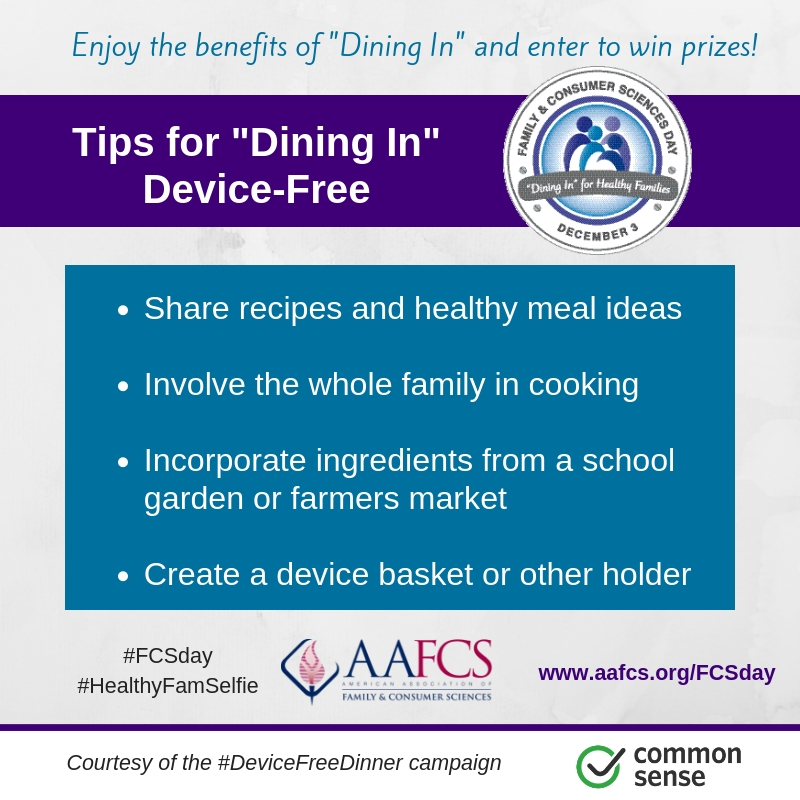 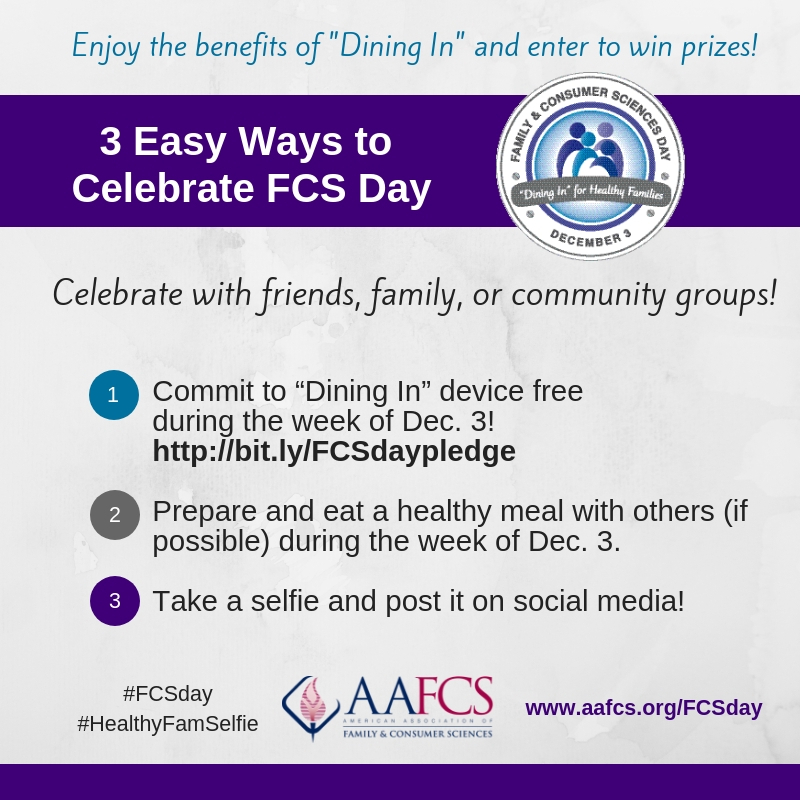 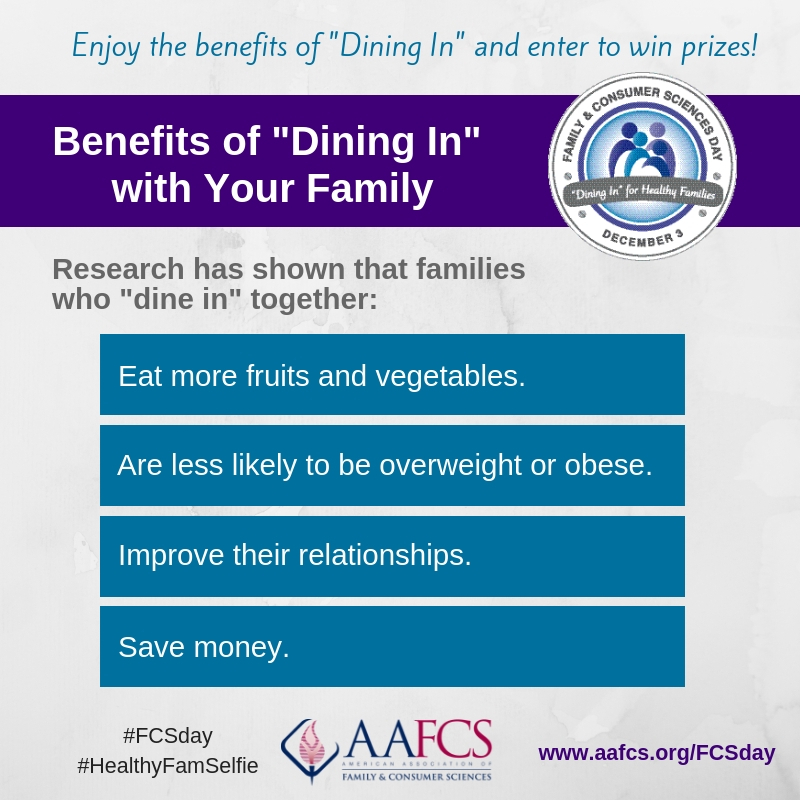 Sign-Up Graphic for "Dining In"
Stat on Impact of Devices and "Dining In"
See sample social media posts! 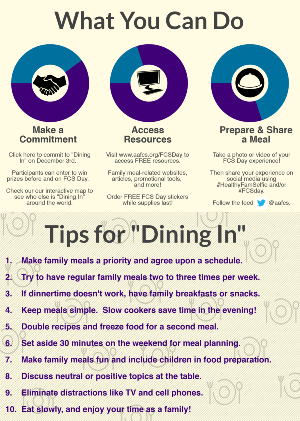 Download the Proclamation Template and Press Release Template! 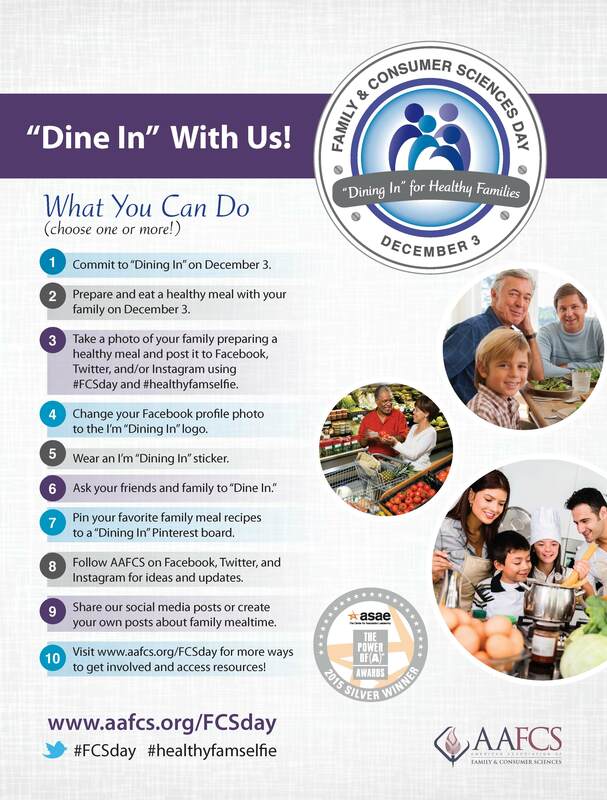 Order fun logo merchandise from our Cafepress store!